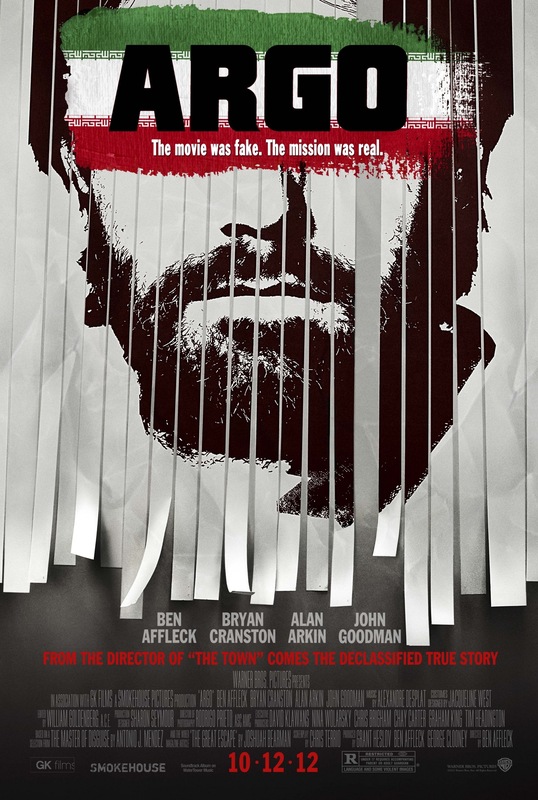 Argo; an interesting, tense, and humourous film that is let down a little by its saccharin ending. Built on a tension/release structure Argo superbly ratchets up tension, but unfortunately the release was an overly engineered emotive response. I’m sorry for my sweeping generalisation, but why do so many American movies needlessly go in for the “high five” ending. No such thing in Tinker Tailor Soldier Spy. Different film, I know, but you get the impression that had it been made by the Argo crew … well, you know where I’m going with this. I’m nitpicking, on the whole Argo is another solid piece of film making by Affleck, well acted, a tight script, and looked beautiful. It had me googling events afterwards. Not sure it should’ve won the best picture Oscar though, but I’m beating my head against a wall there. Trailer and my rating here.